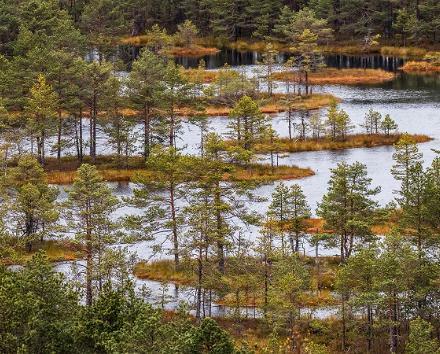 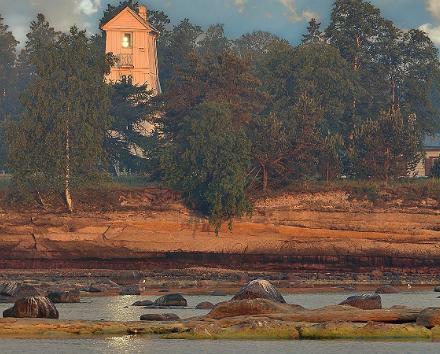 People have been lighting bonfires on the highest limestone shore in Suurupi for centuries. 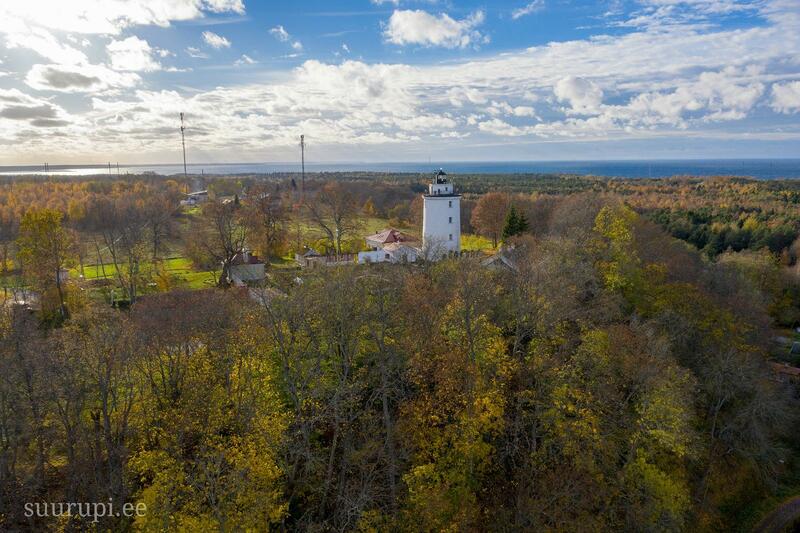 In 1760, a massive limestone lighthouse was built here to warn captains about rocks in the water and direct the ships safely to the Reval harbours. 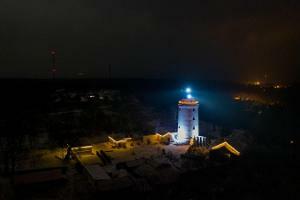 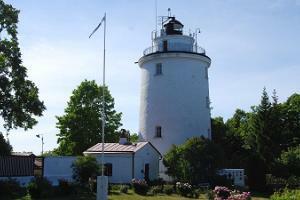 At first, a live fire was made at the top of the lighthouse. 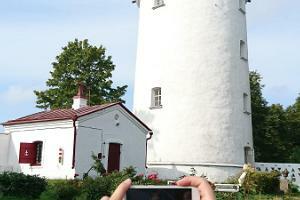 The balcony of the lighthouse, which is located 63 meters above sea level, offers an amazing view of the Tallinn and Lohusalu Bay. 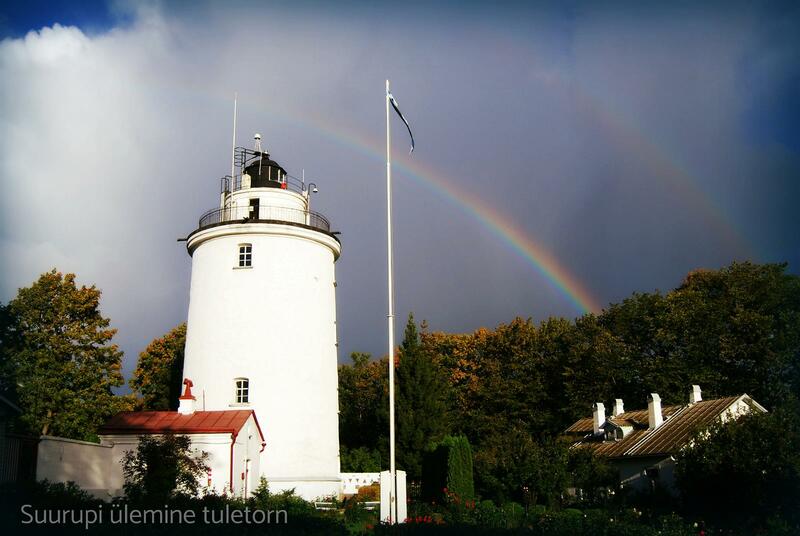 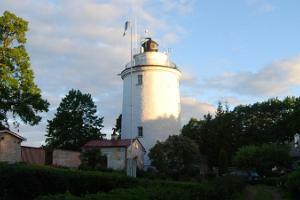 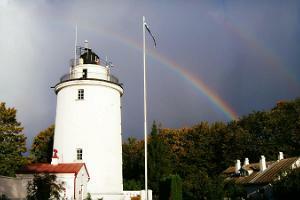 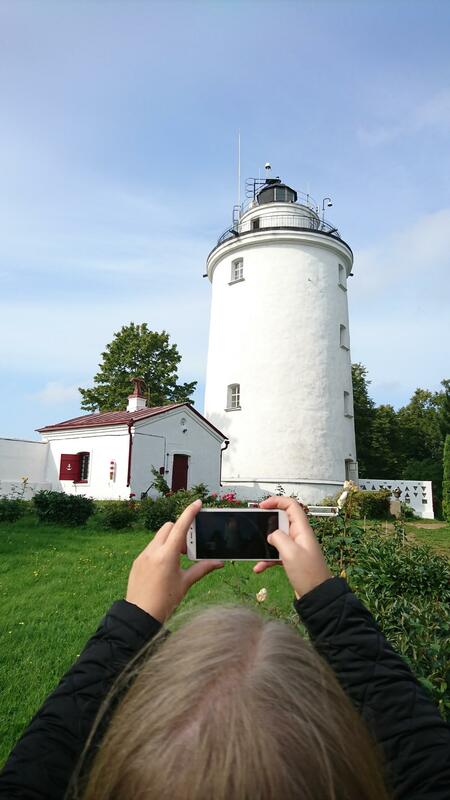 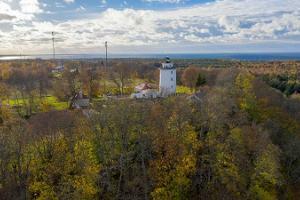 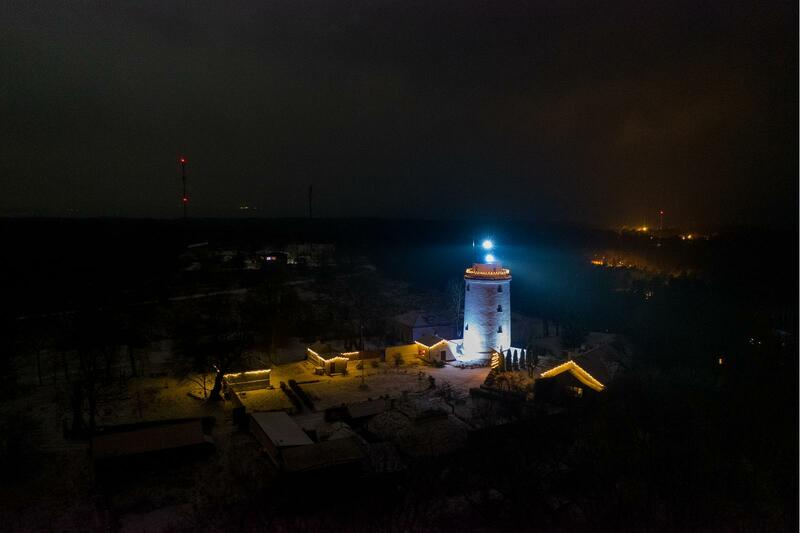 The lighthouse hosts an exhibition of the technology used in the lighthouse and you can get acquainted with the history of Estonian maritime and Suurupi lighthouses.